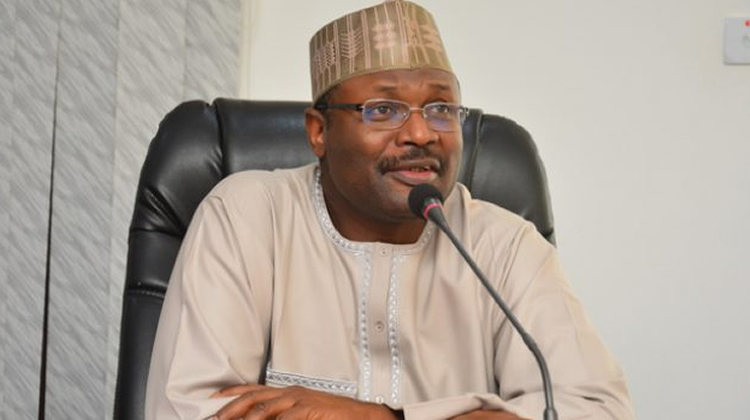 The Peoples Democratic Party on Monday urged the Chairman of the Independent National Electoral Commission, Prof. Mahmood Yakubu, to resist attempts to compromise the commission. It urged the electoral body to conduct the forthcoming general elections in a transparent manner. The PDP’s National Publicity Secretary, Kola Ologbondiyan, made the call at a press conference in Abuja. Ologbondiyan said Nigerians were interested in credible elections and were wondering if the commission under Yakubu would be up to the task. He cited one of the provisions in the recently-released election guidelines which allowed simultaneous accreditation and voting as one of the areas the commission needed to re-visit. He said simultaneous accreditation and voting would distort the electoral process. The party’s spokesman also raised concerns over the continued stay of Mrs Amina Zakari in the commission despite the claim that she was related to President Muhammadu Buhari.